It’s honestly so difficult to believe that half of the year is already over! Wasn’t Christmas just like yesterday? Or is it just me who feels like this? Anyway, with school holidays still on for few lucky ones, this project will surely make the kids and their parents (of course!) 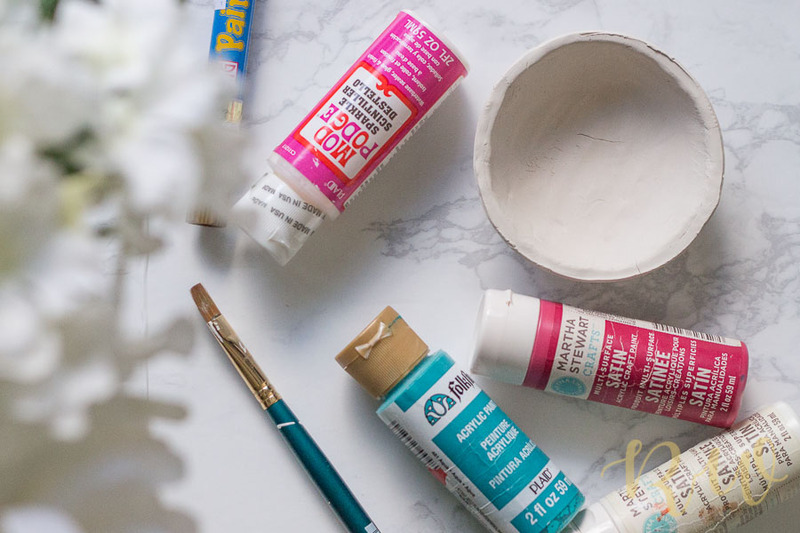 spend some good crafting time together! 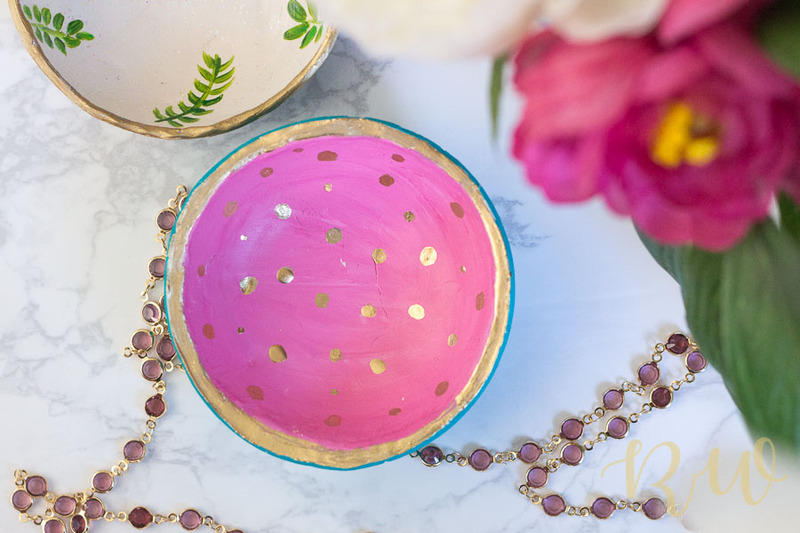 The internet is filled with ideas when it comes to DIY projects and I feel this is one of the cutest! 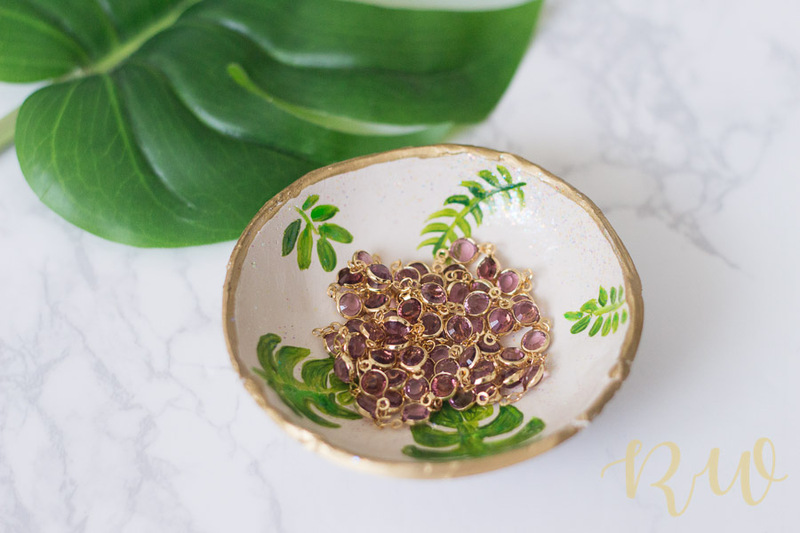 It’s inexpensive and yet it’s surely going to glam up the little corner in your dresser, and of course the sense of satisfaction in using something made with one’s own hands (with ♥) is great too! 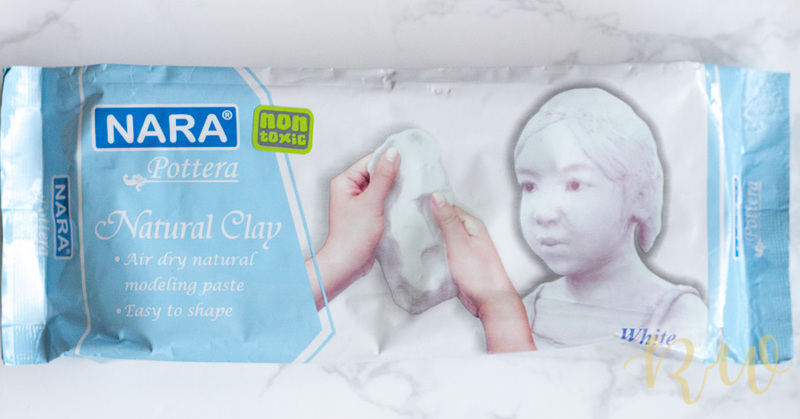 Sculpey clay is the most used but I did not get it here in my local craft-store. So I got the cheapest available. 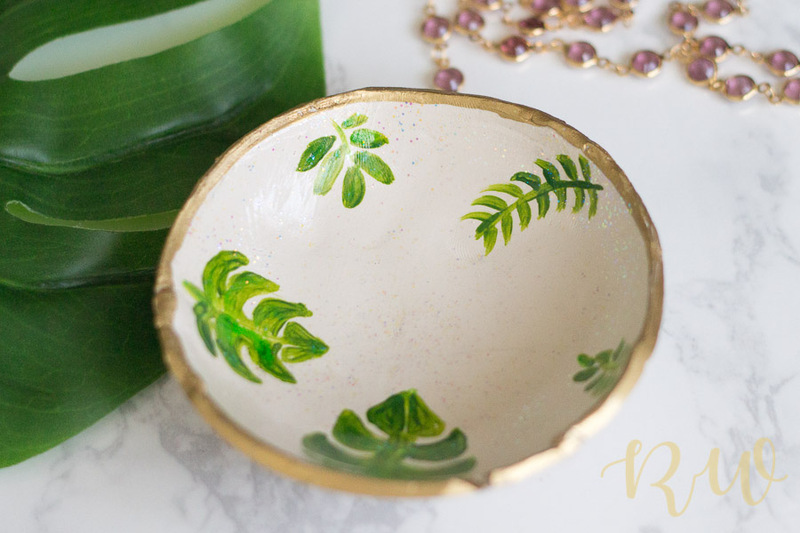 Cut out a chunk of the clay – I used about 1/3rd of the pack to make the leafy green small bowl and little more for the pink one. After some kneading, roll it into a ball. I rolled it out flat using a rolling pin. Its better if the thickness of the clay is slightly more than mine. Using the edge of a small bowl, I traced and cut out the edges and discarded the rest. 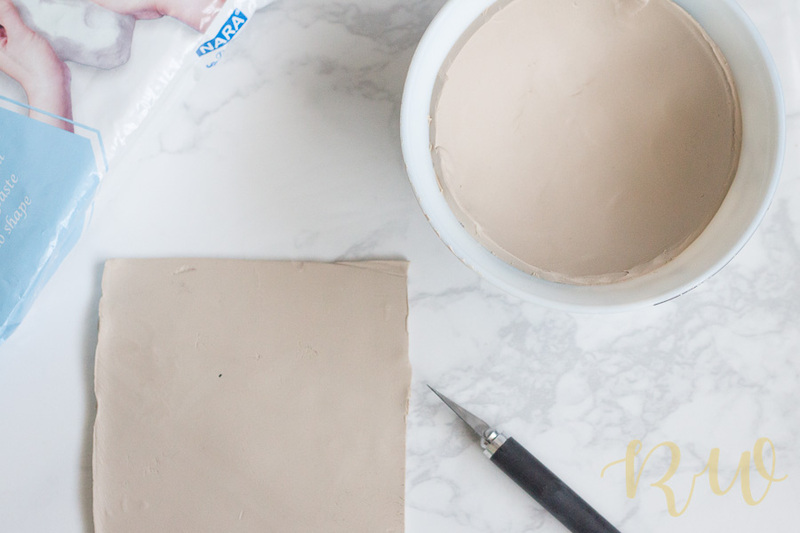 Gently placed the round cut-out clay into the bowl, and carefully pressed it down into the bowl, so that the clay takes its shape. Any uneven edges can be smoothened out using fingers and brush, but since mine was air clay it started hardening pretty quickly thus not allowing much time to make the edges neat. 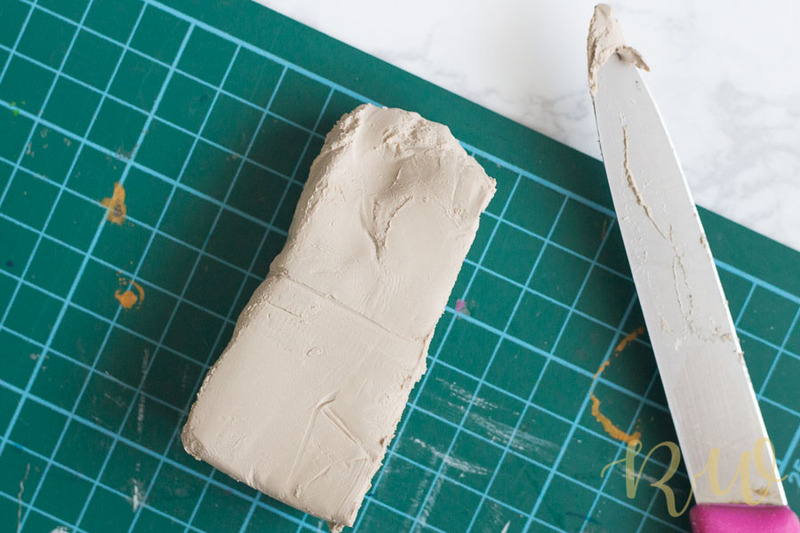 I guess the oven baked clays (like Sculpey/ Fimo) would be easy to mould since they are soft and hardens only once placed in the oven. 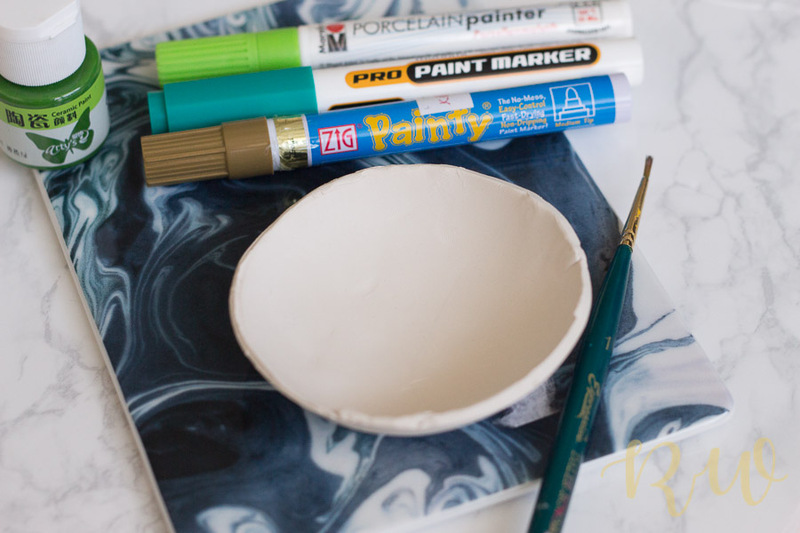 After letting it dry for couple of days, I painted the bowl with some multi-surface pens and acrylic paint. 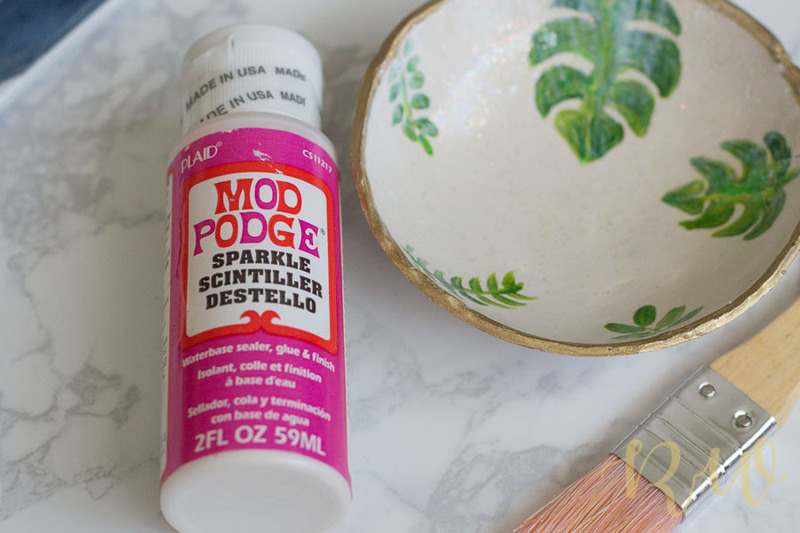 I glazed a layer of glitter mod-podge on the bowl after painting, since it gives a nice sheen and finish to the whole thing. Tropical leafy patterns and watermelons are super hot these days – with summer in full blaze here in Singapore, I thought these will be appropriate. 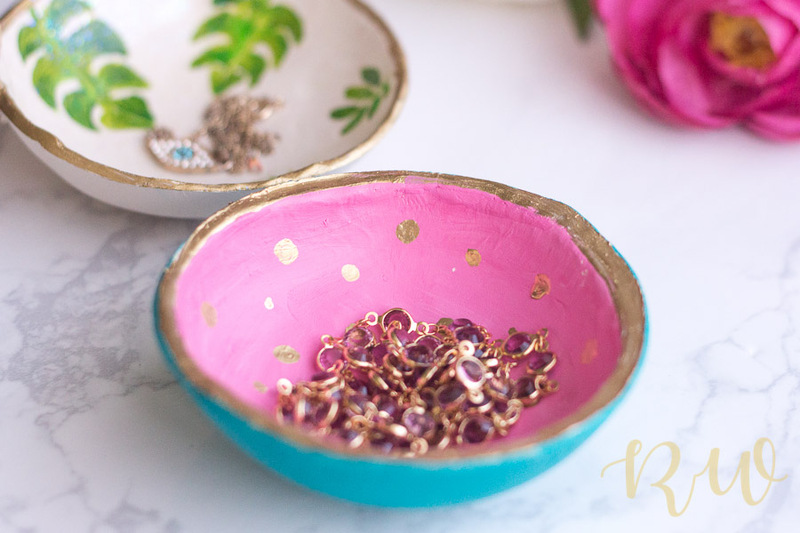 The jewellery bowls turned out quite adorable, and is a cute organising idea. 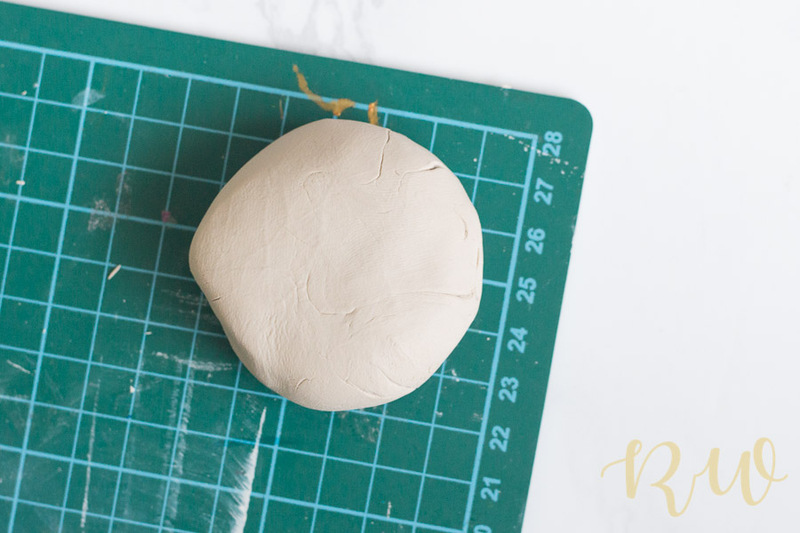 PS: I am really thinking of getting Sculpey this time – the finish will be much better and then I can make such small handmade items for gifting to my friends and family. Beautifully done.,and done so quickly.Looks great.I personally like the leafy one .Keep going….